Having your dog spayed or neutered is an essential step in responsible pet care. Untreated dental disease can lead to serious and uncomfortable issues in your cat's mouth and body. We offer beak and nail trims, as well as wing clipping. Animal Medical Centre North was founded in 1997 by our senior veterinarian Dr. Norman George and his wife Nicki. Here at Animal Medical Centre North, we have several different pieces of equipment that allows us to give your pet the best care. Some of our machinery includes CO2 laser scalpel, digital radiographic equipment (including dental x-ray), in-house bloodwork machines and digital monitoring equipment. Animal Medical Centre North is also a member of the Alberta Veterinary Medical Association, as well as the Canadian Veterinary Medical Association. We work closely with our local Petland as the main veterinary care provider for the store. We also provide services to many of the local rescue organizations. 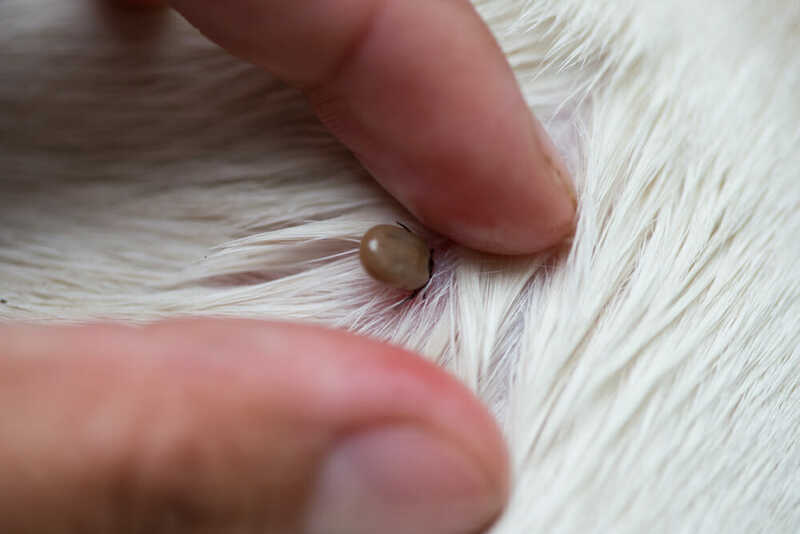 What Do I Do If My Pet Gets a Tick? Ticks can be found in tall grass and bushy areas and can survive lower temperatures. I’m Getting a New Puppy… Now What? Deciding to adopt a new puppy can be very overwhelming at first.